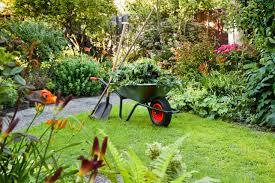 We are looking for trustworthy and reliable gardening team with a van offering gardening maintenance services in brighton and the surroundings. It is preferable to have previous experience in lawn mowing and lawn care, weeding, shrub pruning and maintenance, planting, ivy maintenance and clearance, tree care etc. Donington park - hospitality heroes / staff - various dates available!